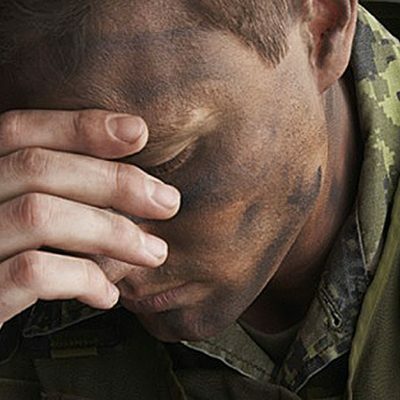 Post-traumatic stress disorder (PTSD) and depression are real issues for veterans returning from combat. Funded by the Defense Advanced Research Projects Agency (DARPA), the Detection and Computational Analysis of Psychological Signals (DCAPS) program sought to develop tools that could measure the psychological welfare of veterans. CRESST at UCLA conducted a set of studies to evaluate two tools developed to detect early warning signs related to PTSD and depression. VetGuard, a smartphone application which was developed by Cogito Corporation, keeps track of various sensor data and records audio diaries. SimSensei, a virtual human interviewer, was developed by the University of Southern California Institute for Creative Technologies, and detects facial and nonverbal data to make inferences about user mood and affect.